... of Outdoor Cinema, when Jaws, Ferris Bueller and Marilyn Monroe make appearances. Then in early August there’s a feast of Shakespeare, celebrating 400 years since the bard’s death with Strange Fascination theatre company performing A Midsummer Night’s Dream. A brand-new, adventurous and delightfully innovative adaptation of Jonathan Swift’s classic satirical story loved by adults and children alike. Just please don’t step on any Lilliputians in the rush to get tickets. 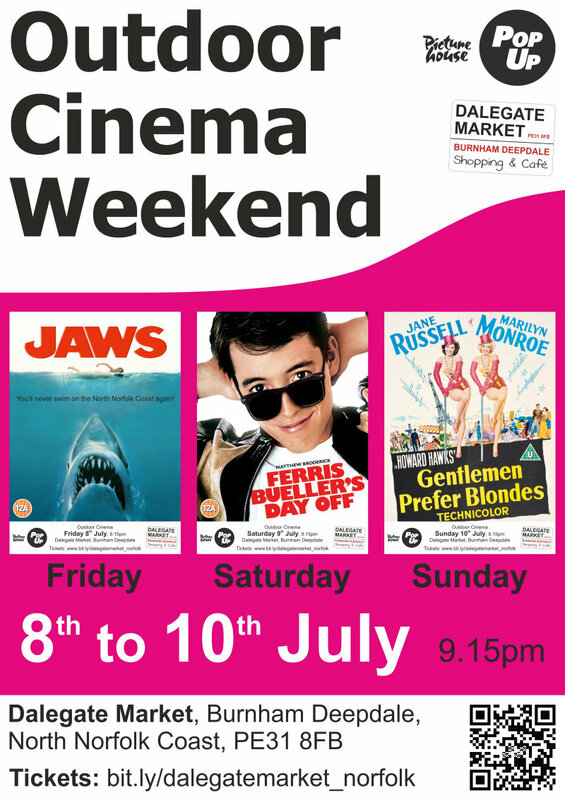 Cinema City reaches out to the North Norfolk Coast to present a weekend of outdoor screenings at Dalegate Market. Screenings will take place around dusk and you are invited to arrive early, relax and enjoy something special from the onsite catering or bring a picnic. 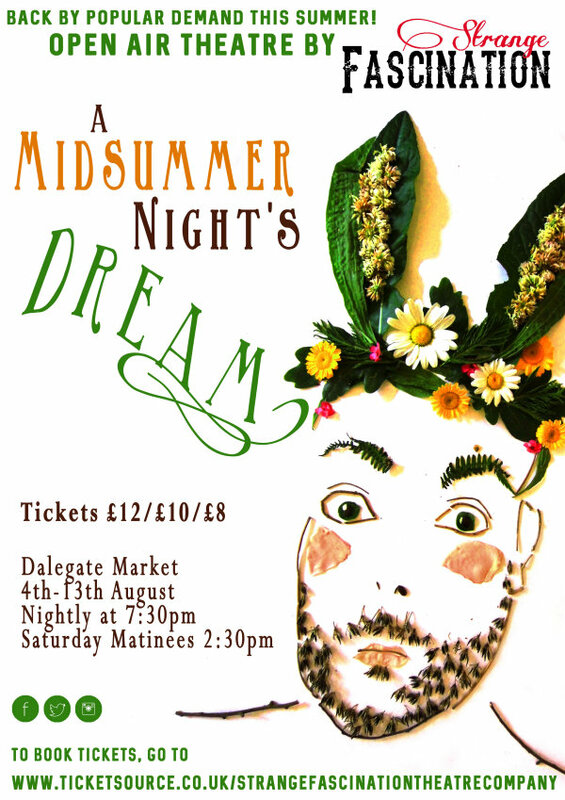 Strange Fascination Theatre bring their critically acclaimed open air version of Shakespeare’s much loved comedy, ’A Midsummer Night’s Dream’ to Dalegate Market. 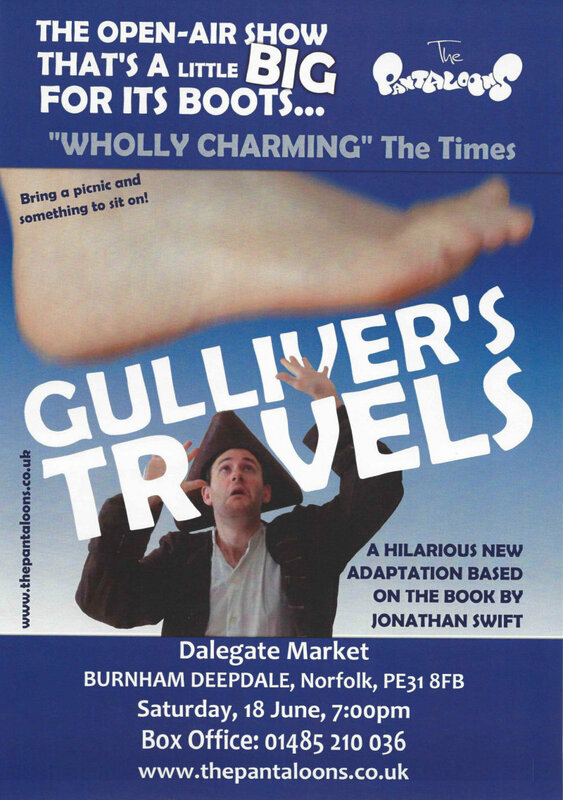 During its successful run at Overstrand in 2015, the version was championed as being accessible to audiences of all kind making it ideal for families, couples, Shakespeare novices and Shakespeare buffs alike. Dalegate Market is in Burnham Deepdale, approximately half way between Hunstanton and Wells-next-the-Sea on the beautiful North Norfolk Coast. All the performances and screenings take place on The Orchard at Dalegate Market, beside the Pop Up Shops. 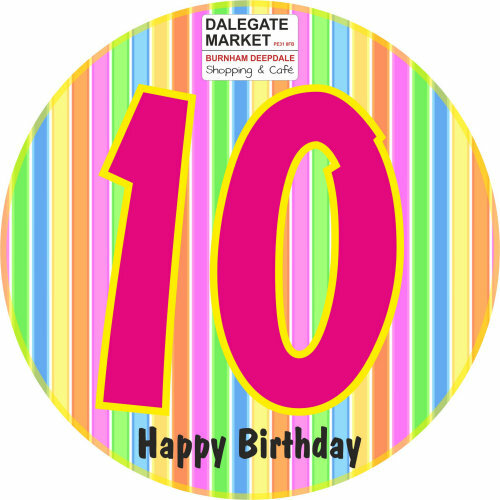 Naturally visitors are most welcome to enjoy the lovely shopping in Dalegate Market’s shops and food & drink from Deepdale Café before watching the show(s) of their choice.